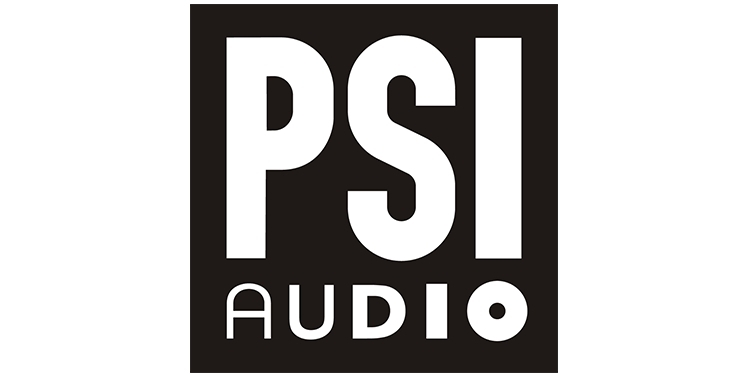 PSI Audio now extend their range of products with a small-sized subwoofer, the A125-M, that is designed to extend the bandwidth of their monitors down to 28 Hz. 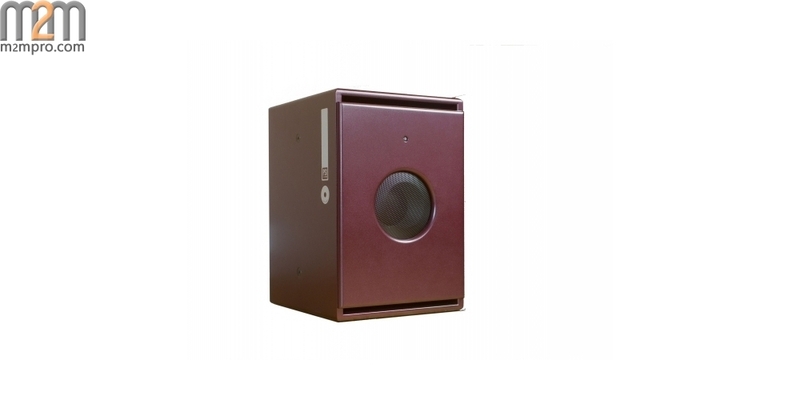 All of PSI Audio monitors have a roll-off that reduces low frequencies by up to 10 dB. 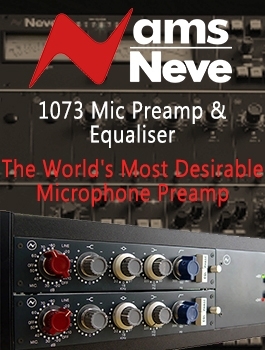 Their subwoofers are designed to seamlessly extend the frequency of any PSI Audio monitor. This means that the monitors, with roll- off, and subwoofers are perfectly in phase and that the total frequency response is flat.The SPL of the A125-M is adapted to work with PSI Audio’s smaller monitors such as A14-M, A17-M (see photo) or even the A21-M. Two of them will also work in stereo with the larger models such as A21-M and A25-M. The dimensions are 32 x 38 x 48 cm and it weighs 21 kg. 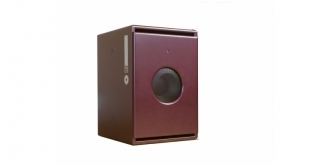 It is equipped with a single 25 cm driver in a double wooden cabinet driven by PSI Audio’s class-G amplifier and analogue technology.